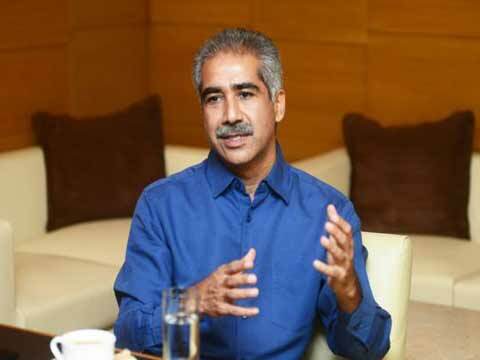 Chief of India’s second-largest handset maker Micromax, Vineet Taneja has stepped down after a two-year stint with the Micromax. According to a spokesperson, Vineet moved on to pursue other interests. Adding further, the spokesperson appreciated and thanked him for his contribution and wished him good luck. The company hasn’t yet declared a successor to Taneja. It said that the co-founders and senior leadership are very well entrenched in to the operations and the business is as usual. Taneja was associated with Bharti Airtel and Nokia and had joined Micromax in July 2014. Previously, he was heading the handset business at Samsung India. The homegrown company has seen a lot of executive movement in the past few quarters. In August, its chairman Sanjay Kapoor stepped down from his post, after spending a little over a year at the company. In October, Kapoor said that he would contest charges of alleged financial irregularities levelled against him by Micromax and threatened to sue the firm. The company did not respond to queries related to Kapoor. In January, Micromax had roped in Vikas Thapar as senior vice president finance. Apart from building the company’s asset and revenue base, he has also been tasked to lead external relationship developments with key stakeholders including bankers, equity partners, investors and government authority.